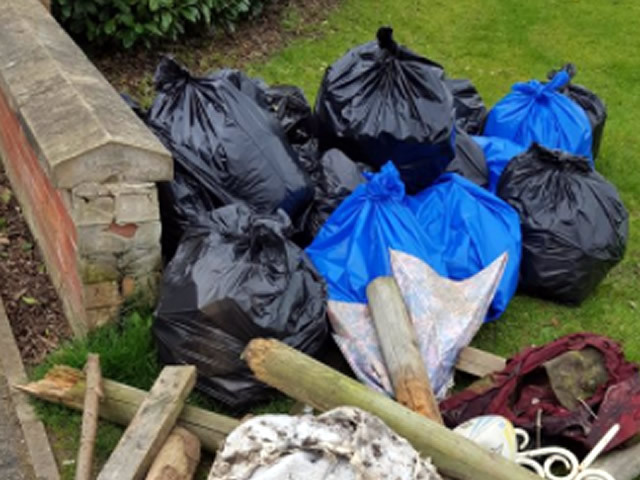 Since the inception of Kingswood Residents Association (KRA), one of the main issues that residents bring up is the amount of rubbish around Kingswood. 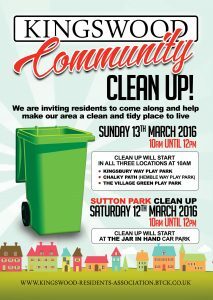 Due to this KRA have organised numerous events inviting local residents to join in and help tidy up the area with great success. 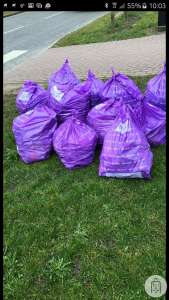 We have also received support from the local Co-op store who have provided refreshments and snacks at numerous events. 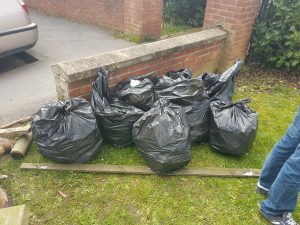 By organising multiple clean up locations around Kingswood and enlisting the help of local residents along with an army of keen children, it’s not unusual for us to gather at least 10-15 bags of rubbish.